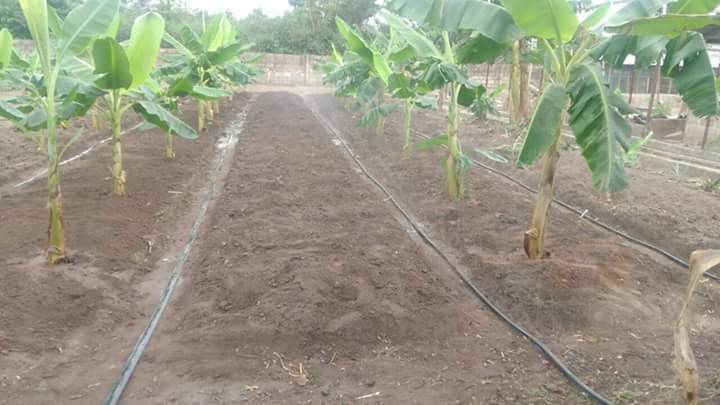 The planting season is here; it implies that farmers are ready to plant and some have even planted. One of the crops that are commonly cultivated in Nigeria during rainy season is Plantain. 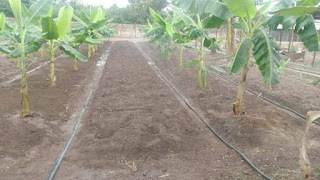 The plantain plantation is best established during the rainy season. Plantain is one of the economically important crops in Nigeria; it is widely consumed and a major component of sumptuous delicacies. Plantain cultivation is a huge investment, thus, requires in-depth knowledge too. Truly, it is very profitable but can be disastrous if not properly cultivated. The success of any farm lies on many factors; every stage of the production process counts because individual practice would have its effects manifest at the long run. All these factors are very important and need crucial attention. To treat all these duly, I recommend this material as it discusses extensively how to manipulate these factors to enhance production and have a good farming experience. WOULD YOU LOVE TO RECEIVE REGULAR POSTS FROM THIS BLOG? DROP YOU EMAIL ADDRESS IN THE SUBSCRIPTION PANEL BELOW THIS POST. Are you looking for the services of a reliable pest control company in East London that is local to you? Do you require pest control that is affordable yet is provided by a close-knit team of experienced and qualified professionals? Are you looking for efficient and professional pest control services that cover all of Central London? Do you require a friendly, experienced team of pest control Central London experts to carry out appropriate pest control measures at an affordable cost?